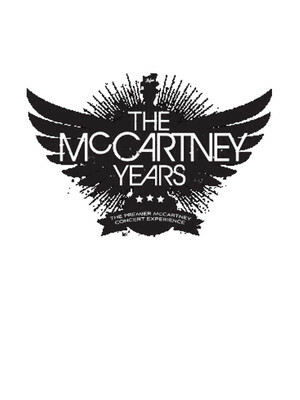 The premier Paul McCartney tribute act, The McCartney Years recreate the sound of the former Beatles' arena concerts down to a t. Pulling from a library of over 250 songs, this band of incredible musicians play tracks from Paul's time with the Fab Four and Wings, as well as his early solo material. 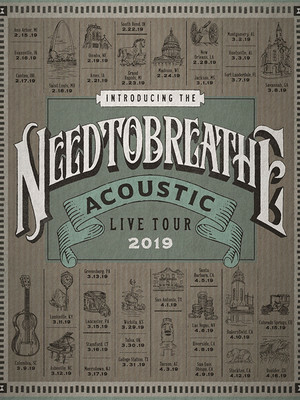 Needtobreathe is hitting the road once more in 2019, doing what they do best and bringing their music to their fans. This extensive new tour will see the band supporting their November 2018 release, 'Acoustic Live Vol. 1', their first-ever acoustic album, which sees the Christian group head in a new, introspective direction. 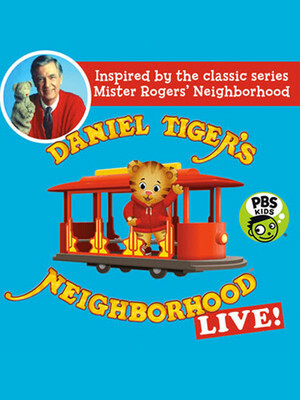 The smash hit children's TV show Daniel Tiger's Neighbourhood is now touring as a live show! A treat for tiny tots and adults alike, Daniel will take you on an interactive musical adventure with familiar faces from his Neighbourhood and there'll be much singing and dancing to boot! Of course, amidst all the fun, games and laughter, there's learning and education - the show's engaging stories about preschooler life are enriched with musical strategies attributed to the late Mr Rogers' social-emotional curriculum. 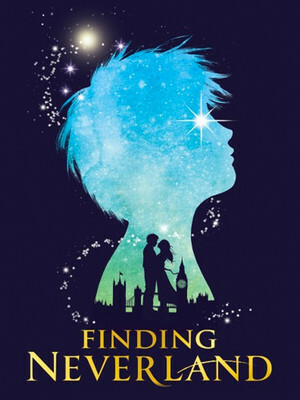 Based on the Oscar-winning movie, Finding Neverland tells the uplifting story of J.M.Barrie and the family who inspired him to write Peter Pan. Weaving together real life events and flights of fancy into the world of The Lost Boys and Captain Hook, this show is touring the country following a phenomenally successful Broadway run. In the Spring of 2016, the world lost one of its most original and influential artists. Since his professional debut in the early 80s, rock and roll icon Prince fused a breathtaking sense of fantasy, hedonistic swagger, prolific work ethic and a penchant for reinvention with a diverse range of genres including pop, rock, funk and folk. 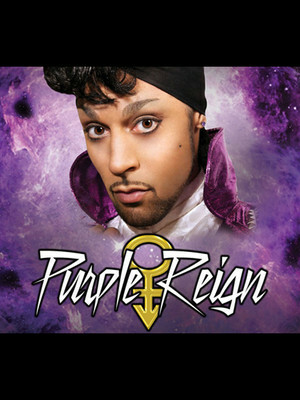 Dedicated to authentically recreating Prince's primal energy, electrifying performance style and smash hit Purple Rain-era anthems live on stage, Purple Reign hits the road and paints venues across America royal purple from the summer right through to the end of the year. About Boston Theater: We are an independent show guide not a venue or show. We sell primary, discount and resale tickets which may be priced above or below face value. 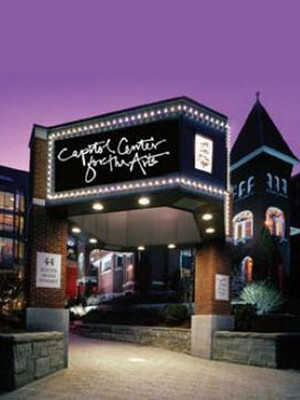 Please note: The term Capitol Center for the Arts as well as all associated graphics, logos, and/or other trademarks, tradenames or copyrights are the property of the Capitol Center for the Arts and are used herein for factual descriptive purposes only. We are in no way associated with or authorized by the Capitol Center for the Arts and neither that entity nor any of its affiliates have licensed or endorsed us to sell tickets, goods and or services in conjunction with their events.